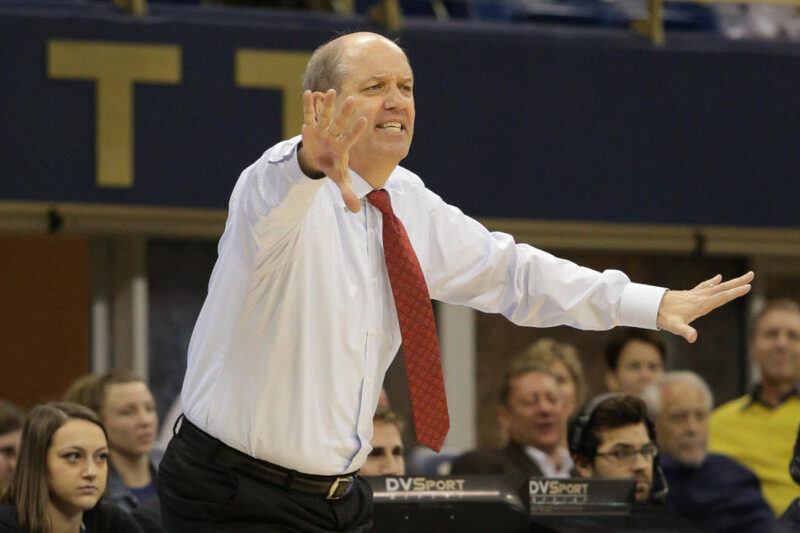 Pitt Athletics announced Thursday that Kevin Stallings would no longer be Pitt’s men’s basketball coach, but details regarding his multi-million dollar buyout are still unclear. Stallings’ lawyers, Scott Tompsett and Jim Lieber of Tompsett Collegiate Sports Law, said Friday that Pitt offered the former coach a buyout “far less” than the widely reported $7.5 million offer. According to 93.7 The Fan’s Colin Dunlap, Pitt offered Stallings a reduced buyout of $4.8 million, significantly less than his estimated $9.4 million buyout in his contract. Dunlap added that Pitt planned to fire Stallings with cause if he didn’t accept the buyout. According to Craig Meyer of the Pittsburgh Post-Gazette, Pitt started building a case to fire Stallings in February after the coach yelled at a Louisville fan who was heckling his players during the Jan. 2 game. But if Stallings is fired without cause, Pitt will owe Stallings the full buyout, which his lawyers are arguing for. Pitt Athletics declined to comment on the matter Friday evening.